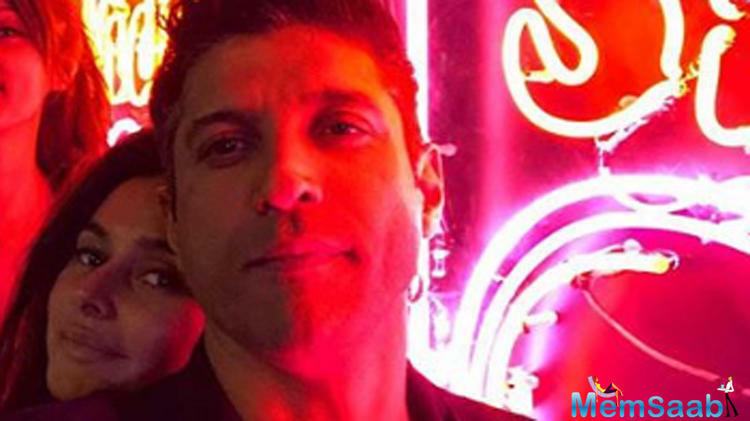 Galleries >> What's cooking between Farhan Akhtar and Shibani Dandekar? 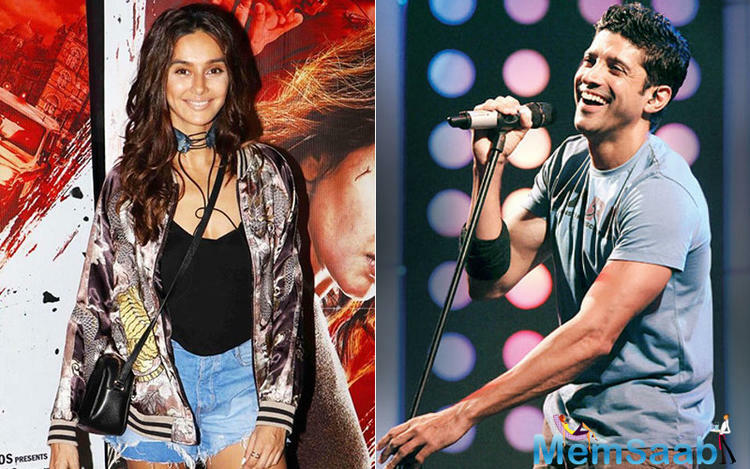 What's cooking between Farhan Akhtar and Shibani Dandekar? 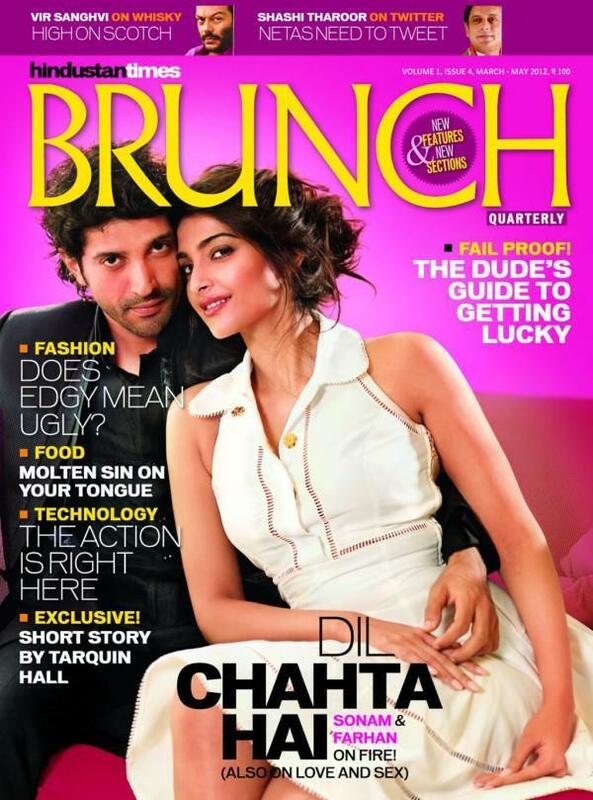 There has been hushed whispers about Farhan Akhtar's bonding with Shibani Dandekar. The actor-filmmaker-singer added fuel to the speculation by wishing the anchor-model on her birthday (August 28). He shared her snapshot on Instastory with emojis of hearts and kisses. Yesterday, netizens were on an overdrive discussing whether there is more to their friendship. Farhan is currently on a tour of the US and Canada with music composers, Shankar-Ehsaan and Loy. We will get to know the story through his Instastory, at least for now. 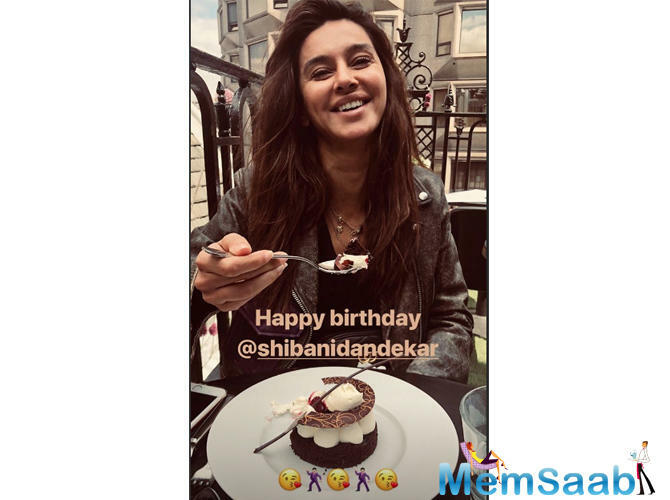 Last month, Farhan Akhtar had shared a picture with Shibani Dandekar and other friends, that has Masaba Gupta commenting with all hearts! Shibani replied to Masaba's comment with a kiss and a heart emoji as well. On the work front, Farhan Akhtar will be seen in The Sky Is Pink, alongside Priyanka Chopra. 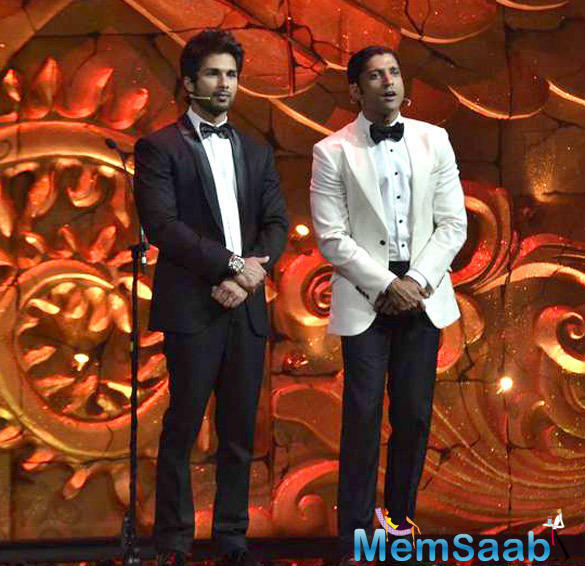 The film, which is based on a true life story, will be shot in Mumbai, Delhi, London and the Andamans. Juhi Chaturvedi is writing the dialogues and Pritam Chakraborty will be giving music for the film, which is backed by Ronnie Screwvala and Siddharth Roy Kapur. The Sky Is Pink reportedly revolves around Aisha Chaudhary, who became a motivational speaker after being diagnosed with pulmonary fibrosis at the age of 13. What's cooking between Jacqueline Fernandez and Sidharth Malhotra?